Word on the street is, the legendary sound engineer and producer, Hammer of the Last 2 threw a challenge to the Dancehall King, Shatta Wale to sell one million copies of his yet to be released album ‘THE REIGN’ in Ghana. The challenged was well accepted and now the deal is on this October! News out there is that; we are about to witness the biggest album launch ever in history this October. Under his new management deal with Zylofon Music, Shatta Wale has given us ‘Gringo’, ‘Amount’ as well as other projects. This is his first major project with Zylofon Music. And the buzz is fast catching up with all. Things are really looking bright for the Dancehall King as he looks forward to filling up the Fantasy Dome, launch ‘THE REIGN’ in other parts of Africa and hopefully be on a world tour to share his music with the fans worldwide. 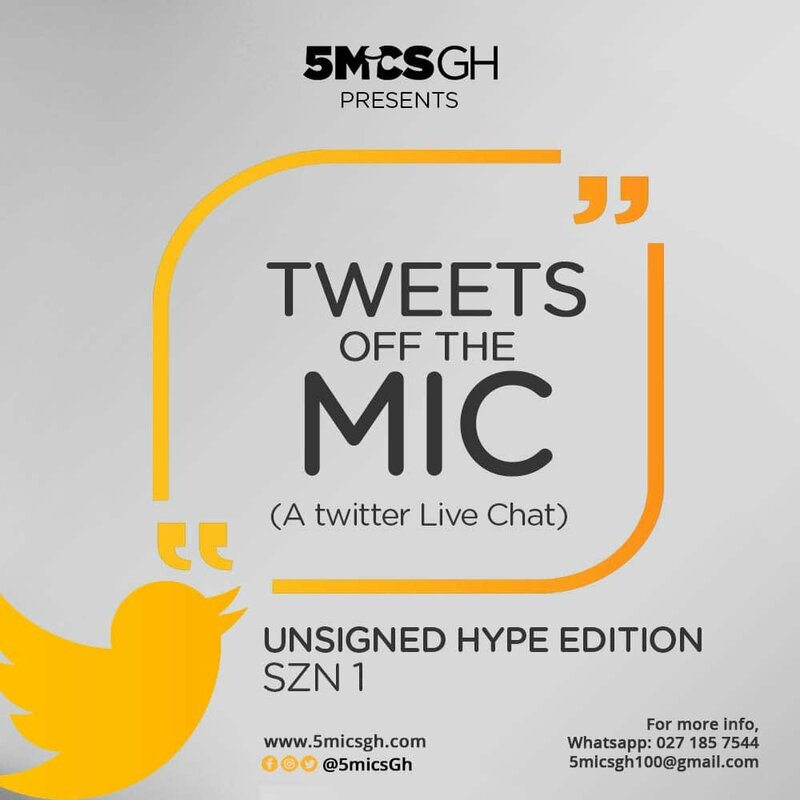 5micsGh, your most original contents hub, Ghana’s only rating and reviewing brand is up with the poll to make this word on the street official. Let’s know what you think. Is it a #Yes or #No for you.